We are looking for an enthusiastic and organised individual who is passionate about healthy eating and keen to gain experience in project and event coordination. 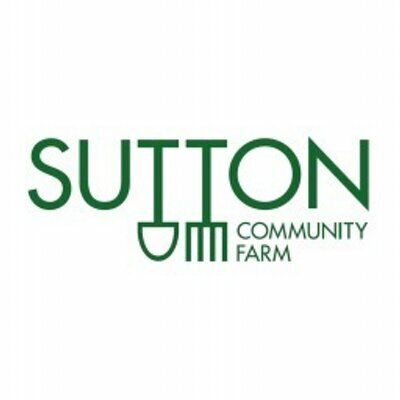 This is a voluntary role, supporting the Project Coordinator at the farm, and at outreach events. We expect the successful applicant to be committed, resourceful, competent with computers and have a positive approach. The role will involve event coordination, project admin, communications & social media. You will gain experience in the community food, events and environmental sectors, and be part of an exciting social enterprise that’s creating a sustainable local food system. Lunch is provided on some work days and surplus produce available from the farm. ● Clean driving licence preferred.